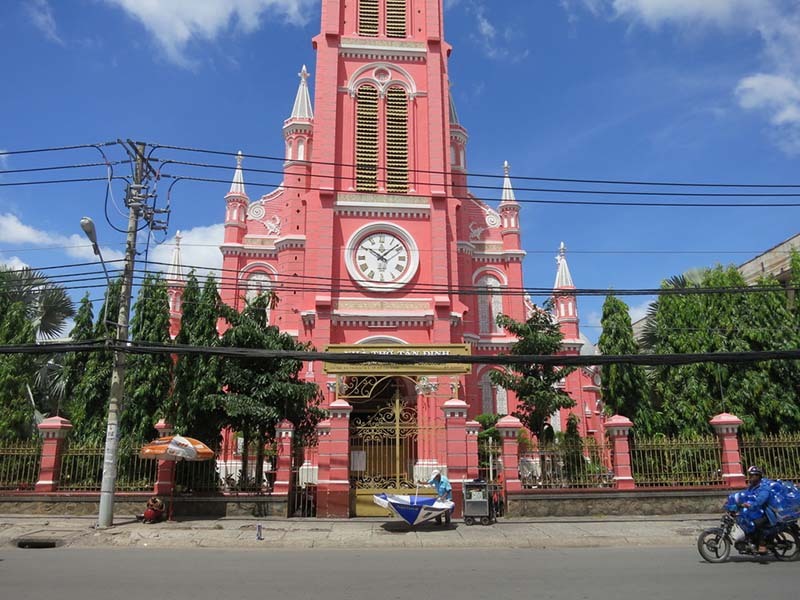 Walking along Hai Ba Trung Street, you would be amazed and appealed by a gorgeous pink church – Tan Dinh Church. Needless to say, thanks to its attractive appearance, many people get curious and start to have a look at its unique structure that have existed for decades. Tan Dinh church, which means Church of the Sacred Heart of Jesus in Vietnamese, is a church built during the French colonial period in the 1880s when Vietnam was part of French Indochina. 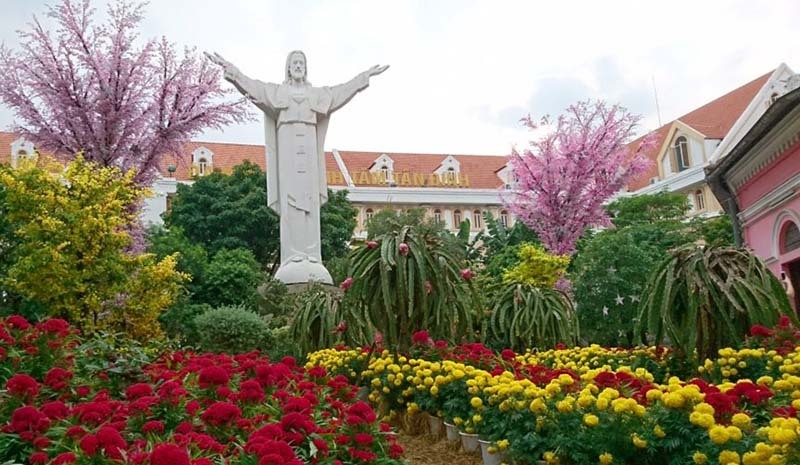 The church is situated at 289 Hai Ba Trung street, District 3, Ho Chi Minh City and belongs to Roman Catholic Archdiocese of Ho Chi Minh City. 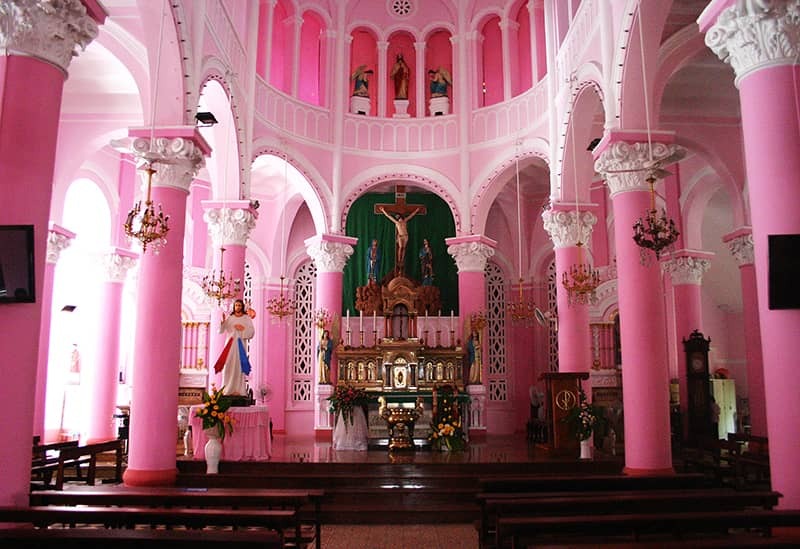 The church architecture features Roman style architecture and really stand out with all pink color. It is the second largest church in Ho Chi Minh City, after the Saigon Notre-Dame Basilica in District 1. The history of Tan Dinh Church may be traced back to 1874, when a Catholic mission was set up here under Father Donatien Éveillard, who supervised the construction of the first church and was inaugurated in December 1876. Éveillard also invited the Sisters of Saint-Paul de Chartres to set up an orphanage and boarding school next to the church. This Sainte Enfance de Tan-Dinh, or École de Tan-Dinh, opened in 1877 and by the early 1880s it had around 300 children. Perhaps Éveillard’s greatest achievement was the establishment at Tan Dịnh a religious publishing house known as the Imprimerie de la Mission, where he trained disadvantaged children from the Sainte Enfance de Tan-Dinh for the publishing trade. By the early 1890s, the original church and school buildings were no longer fit for purpose, so Éveillard’s successor, Father Louis-Eugène Louvet (1838-1900), organized a lottery to raise funds to rebuild them. Much of the present Tan Dinh Church dates from 1896-1898, when this reconstruction was carried out at a cost of 8,600 piastres (22,000 Francs). 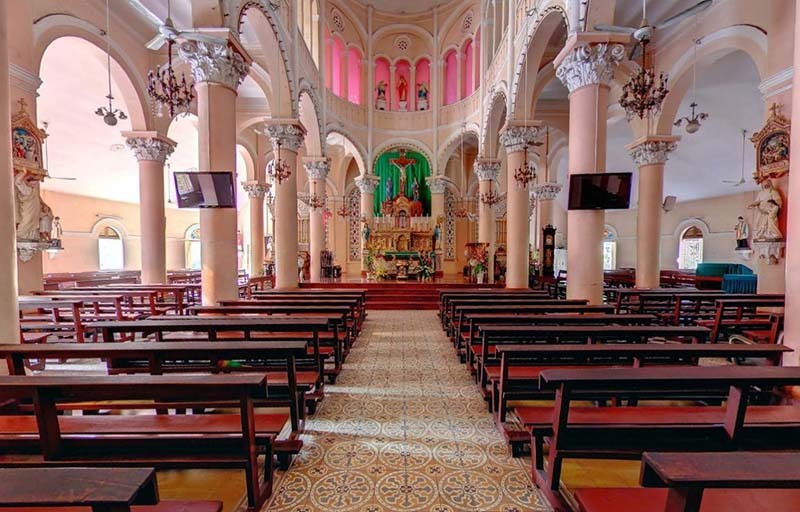 Designed in Romanesque style with Gothic and Renaissance elements, Tan Dinh Church comprises a nave with a tall barrel-vaulted roof (today hidden by a false ceiling), separated by arcades from side aisles and outer corridors. The design also incorporates a triforium or shallow-arched upper gallery and features two apsidal chapels which extrude from either side of the nave, close to the entrance. The one to your right as you enter the church is dedicated to Mary and Joseph, while the one to your left is dedicated to St Theresa. The Saint statues and the 14 Stations of the Cross which currently adorn the outer side aisle pillars date from the 1890s. Although Tan Dinh church underwent many periods of restoration and repair, its architecture and construction still remain its origin, even the pink color inside and outside. You can visit here any time as it is open every day. The mass times per week are different. Whether you are catholic or not, you are always invited to join in the mass. However, once taking part in the mass, you need to be on time in order to be more polite as the atmosphere is quite tranquil in this holy place. Another thing is that since it is a religious site, you should wear formal clothes if you have an intention of entering inside the church. 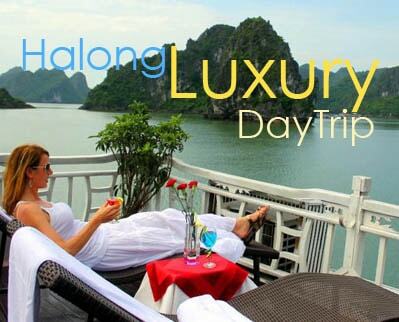 If not, you can stand outside and feel free to take photos with one of the most dazzling architecture in the heart of Saigon. To be honest, Tan Dinh Church becomes not only a stunning architectural work that is listed as one of the historical, cultural and tourist addresses in Saigon, but also the sacred place for parishioners to display their belief and join in a lot of charity activities. Don’t forget to stop by the church if you have a chance to visit Ho Chi Minh City, the most exciting city in Vietnam. You would fall in love with that incredible site!